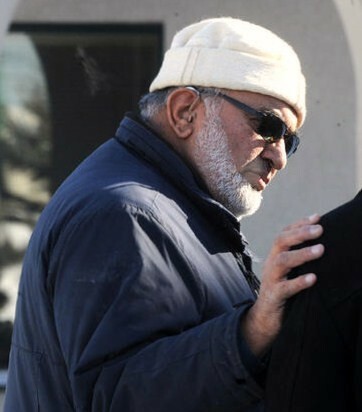 The Islamic Society of North America's Canada branch, Jesse McLean of the Toronto Star reports in "Muslim charity squandered money for poor," has engaged in gross mismanagement. 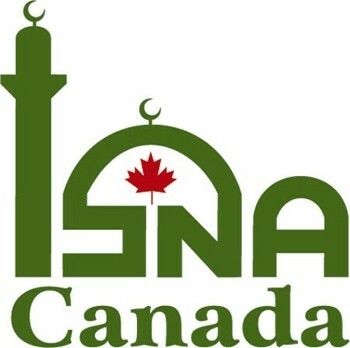 A 2010 audit of the prior four years carried out on behalf of the ISNA Canada board found that of C$810,777 collected in a special pool of Zakat and Fitrah money for "helping needy Muslims not only in Canada, but all over the World", less than one-quarter, or $196,460 actually went to the poor. The remaining $614,000 went for what the audit delicately calls "administration of the centre" by its 30-plus-year Secretary General Mohammad Ashraf, a 73-year-old microbiologist. Mohammad Ashraf, 73, a microbiologist, has served as ISNA Canada's secretary general for over 30 years. The organization had a world-renowned Islamic scholar on its payroll, despite her not actually working for ISNA, in a bid to help her immigrate to Canada, the audit revealed. Farhat Hashmi had been invited to come from Pakistan to deliver lectures several times throughout the mid-2000s. "This is a serious violation of the (Canadian Revenue Agency) rules and immigration rules to hire someone just in the books to help get through immigration," the auditor's report said. And this may not be all, for ISNA's management refused to give the auditor some documents. Consequently, Sheik noted, "I was not able to follow the trail of funds transferred from ISNA to other organizations. Hence I cannot conclude with certainty that there has been no misappropriation or embezzlement of funds or cash."